All things will pass away, even the gifts God gives, but not love, for everything can fail except love. Love is what drove God to create. It is what caused Him to give, and to take away. It is His measure of things and His motive for things. It is His reason for sacrificing Himself for those who hurt Him. It is His justification for forgiving them, and saving them. Love never fails. He chose the lowly things of this world and the despised things-and the things that are not-to nullify the things that are, so that no one may boast before him. This world measures itself through pride and one of its indicators is knowledge. This world lifts up those who are in the know, admires or even idolizes those who proclaim themselves as gurus, teachers, masters, submitting itself to them. It also hails those who are in power, though power does not equate to knowledge-it does not mean that if one is in power, one knows. It also measures itself through riches or wealth. They install into power those who have the gold, those who have the capacity to spend, really spend. But God, as the verse says, chooses the lowly, the have-nots, the utterly stupid or the poor. These He uses and turns them into those who will topple those who are at the top. For He upholds the meek and humble, and brings down the proud and mighty. Remain humble even in the face of humiliation or oppression, for it is God who chooses and it is He who uses, therefore He knows what to use and what not to use. Remember, His ways are not our ways, and His thoughts are not ours. Acknowledge the Lord in all things, all situations, all accomplishments, all failures, in everything. And being our Lord, He gives the good things that will benefit us; that everything good comes from Him. Therefore, things that will hurt or destroy us will not come from Him nor will He give to us, though He may allow to happen. This bad things will only come on us if we disobey Him or not make Him our Lord. Also, as human beings, we cant do anything good if He is not Lord of our life. So let us make Him our Lord that we may always see that it is He who deserves the credit, due, honor, praise and glory, not us. Besides, we can do nothing good apart from Him. We remembered Good Friday, when the Lord gave up His Spirit and fulfilled His salvation mission for all who will believe in Him. This good Friday we witnessed ultimate humility when our Creator died in the hands of His creation. On this day we saw how He demonstrated His redemption plan for us humans. We also saw how grace was given to us undeserving, that though we are sinners, Jesus died for us. This good Friday we marveled at His victory, as He used the wooden cross to defeat the enemy. So while others mourn on this day, forbidding their children to play, saying God died on Good Friday, remember that God, on a Good Friday, didn’t remain dead, instead went to hell, swung the gates open, got His keys back saying “Where, o death, is you victory? Where, o death, is your sting?” and resurrected 3 days after. Remember that through His death, He ransomed the many, cleansed the dirty, and took back what’s His. Remember that one Good Friday, God gave up the life of His one and only Son, Jesus, so that whoever believes in Him will find life eternal. 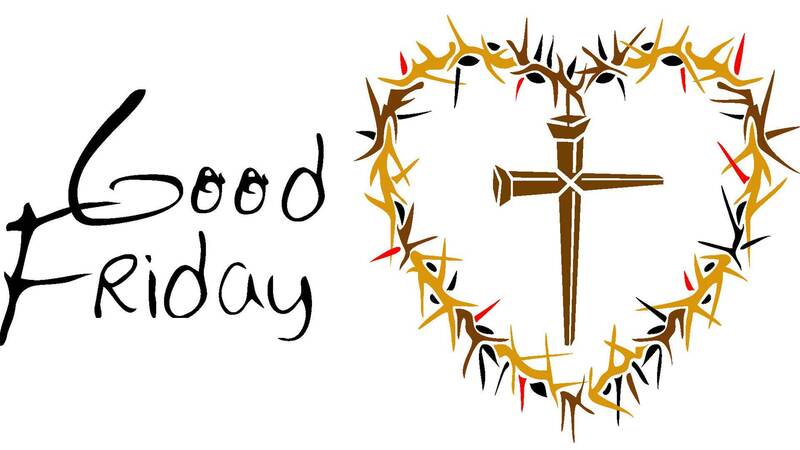 Remember that one Good Friday, God showed how He spells ultimate victory, in 4 letters – L-O-V-E. Nothing can separate us from the love of God in Christ Jesus our Lord. 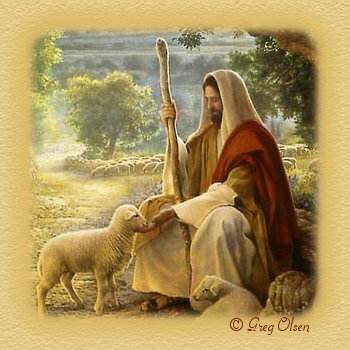 He is my Shepherd, He knows how to keep me. He is my Provider, He knows what I need. He is my Hope, He shows me a bright future. He is my Teacher, He tells me things I know not. He is my Lord, He knows where to lead me. He is my Healer, He knows where I hurt. He is my Comforter, He knows when I hurt. He is my Maker, He knows what I am made of. He is my Savior, He knows I am His. He is my Lover, He loves me. We woke up and saw that 3 of the major arteries in our area were closed – 2nd December Street, Al Wasl Road and Jumeirah Road. 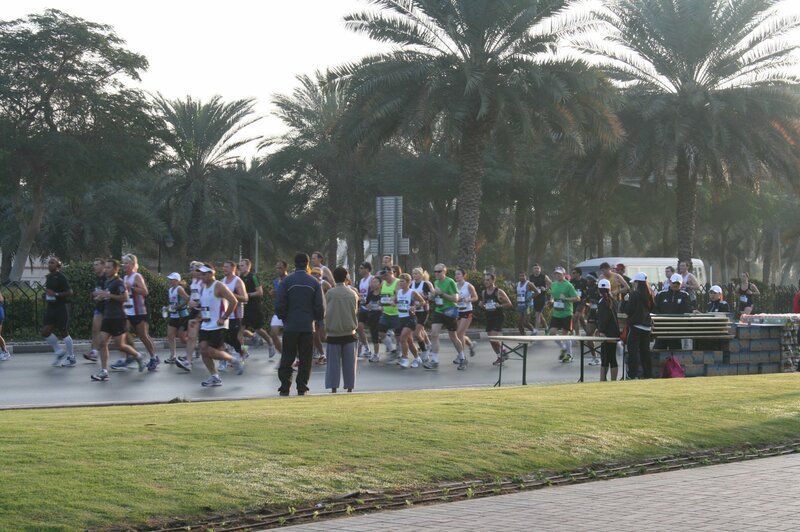 They closed theme for the Dubai Marathon that started early in the freezing morning. Since roads were closed, and since it was a Friday-church day, it was a challenge for us churchgoers to get to the venue of worship that was a few kilometers across our side of the road. So the roads were closed leading to the worship venue for yesterday’s worship service. But hey, nothing can stop us from going to the service and worship the Living God, and so we got into our vehicles and parked them at nearest to the worship venue. So we got to the venue, worshiped, heard the Word of God and we also got to flex our legs a bit – much needed. Thanks to the Dubai Marathon. Thanks be to God Almighty. Victory to You Lord Jesus.